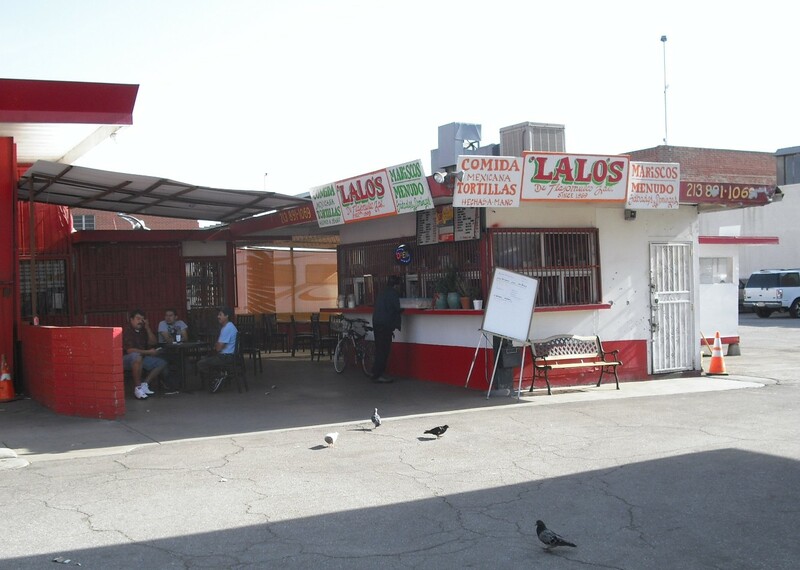 As the new fangled continues its march, places like Lalo’s are the last bastion of what once was. 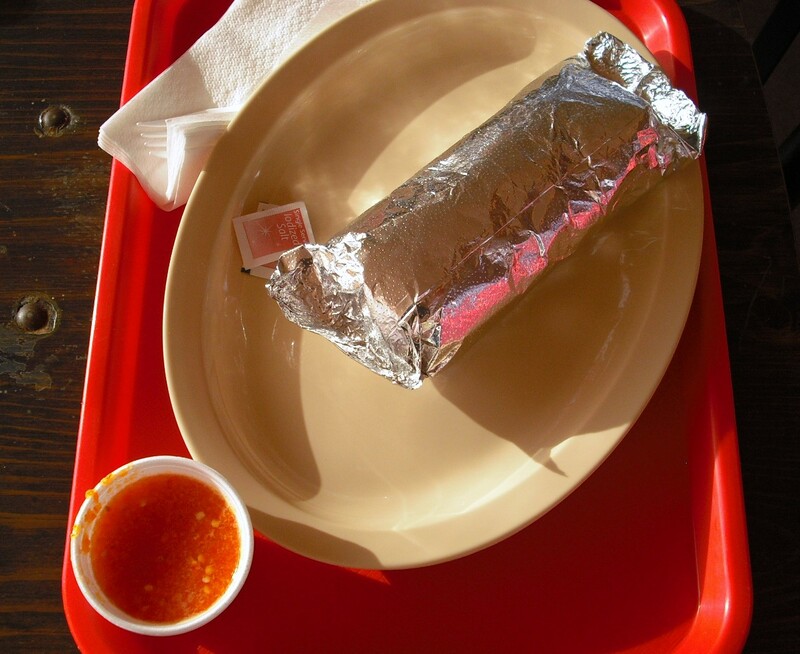 For good or for bad, Lalo’s is as real as it gets. Walking up to order, you cancel the rest of your appointments for the day assuming you will become deathly ill from whatever you eat. But, it’s not that type of place. 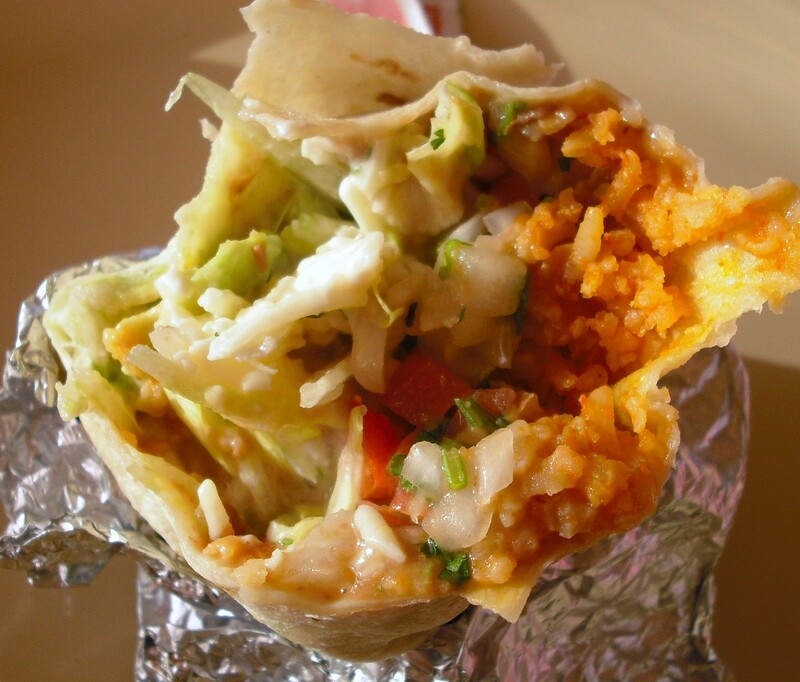 Lalo’s is vegetarian friendly, with a burrito that is the prototypical Los Angeles style: re-fried beans, Spanish rice, lettuce, tomato, sour cream, avocado, cilantro, and onion. 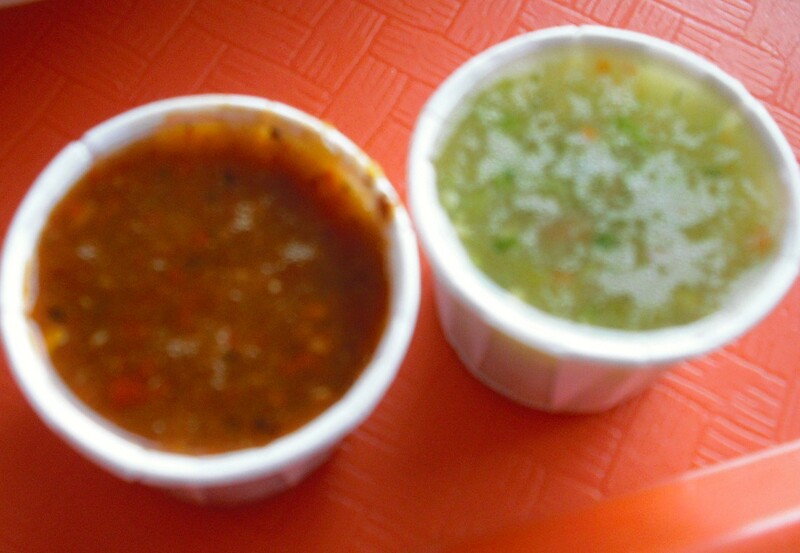 Their salsas are fresh and well constructed. I can’t help but compare this place to the food spot in the movie Colors (1988).